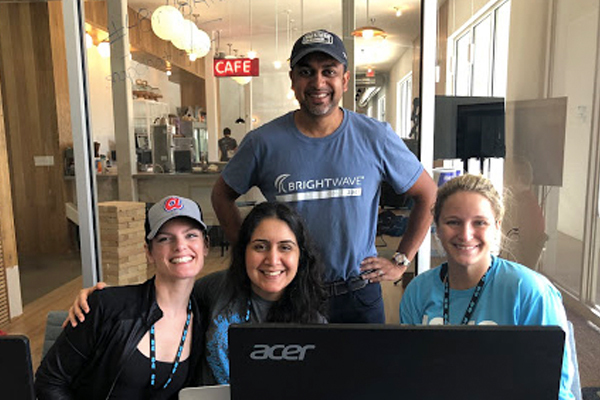 This past weekend, the BrightWave team banded together for the Atlanta stop of 48in48. 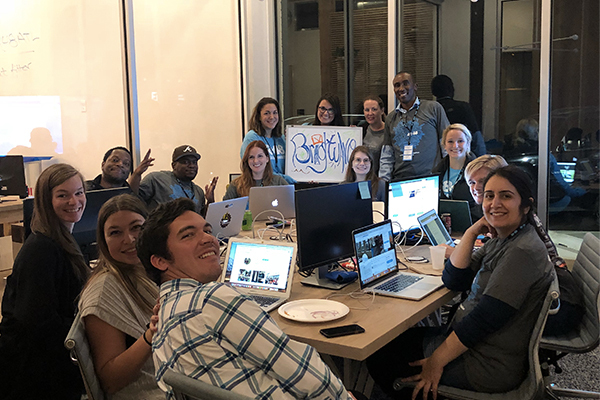 This social entrepreneurship organization brings together marketing professionals to build websites and other digital materials for 48 nonprofits in just 48 hours. 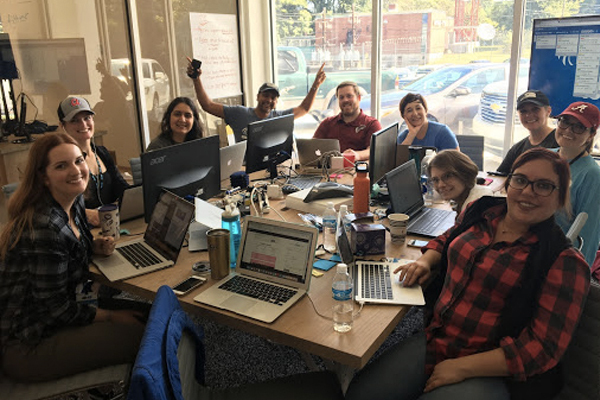 This was BrightWave’s third year participating in the event as the only agency to offer emails for each nonprofit. 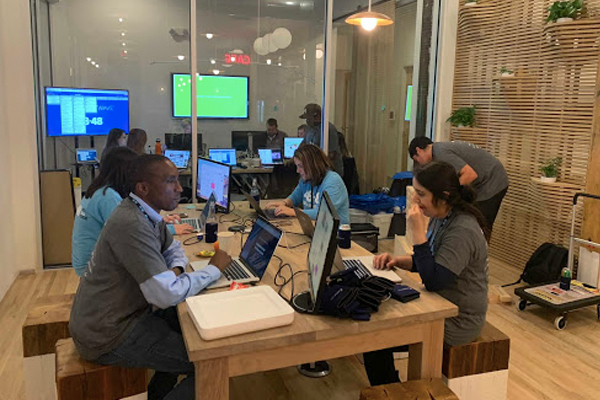 Over the course of two days, more than 20 BrightWavers rolled up their sleeves to build dozens of customizable emails, and every department from HR to Strategy contributed to this huge undertaking. 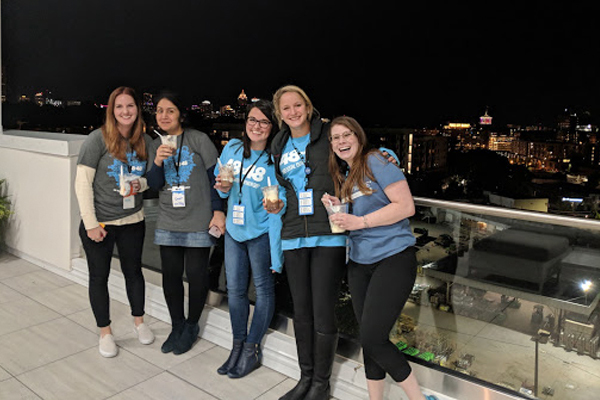 Read on to learn more about the BrightWave team’s most recent 48in48 experience and why the agency is such a fan of this fun and rewarding event. 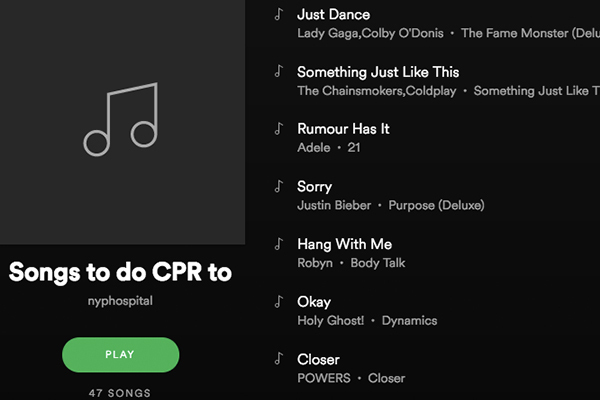 Want to get involved with 48in48? Learn more about this one of a kind event at 48in48.org.